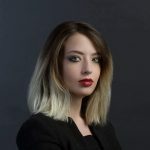 A few days ago Telegram launched its Telegram Passport service that allows users to have a unique ID to validate the identity of who is uploading the documents. 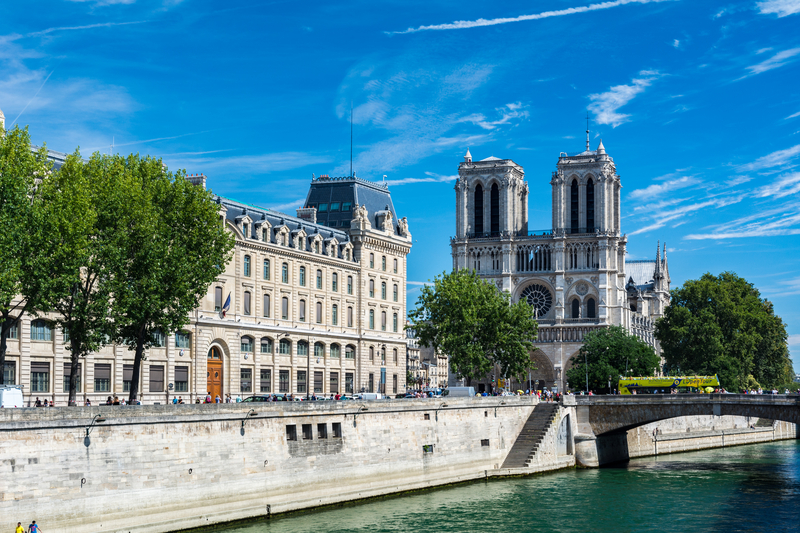 In other words, it is a unified authorization system for identification services, an archive of documents that can be uploaded, stored and shared. This means that each document will be associated with its own identity so that it can be shared without losing ownership of it. For example, if you upload your identity card, any Passport-compatible system will be able to request it without having to upload it again. This way your documents are uploaded only once, and you just have to share them with all the compatible services. 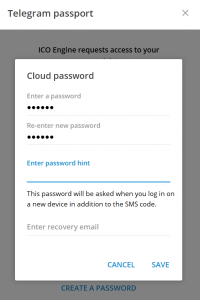 This is the reason why, in order to simplify the KYC process on our ICO Engine website, we decided to integrate Telegram Passport. Obviously, our KYC is not replaced by Telegram Passport. Each user will be verified by our compliance team. Telegram Passport, however, helps users to upload their information faster. 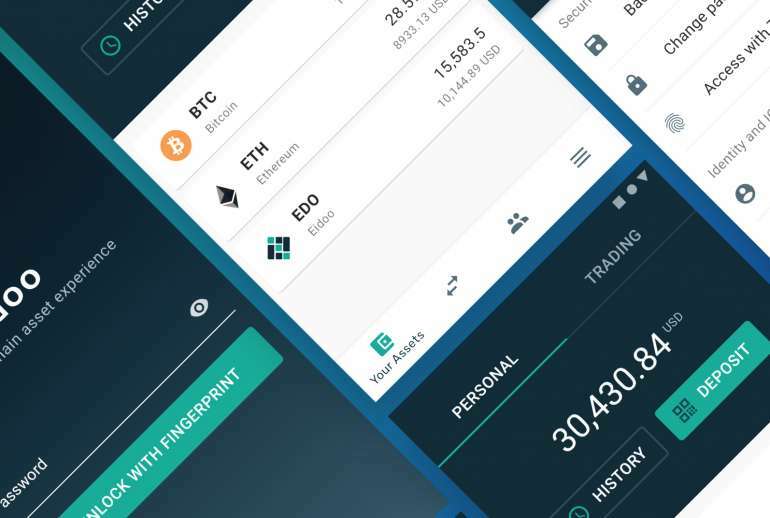 This feature has been added to improve the usability of the ICO Engine platform. 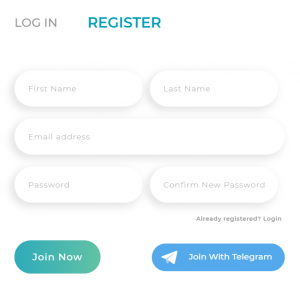 So, if you want to open a new account on the website, you will find the “Join with Telegram” button in the “Register” page. 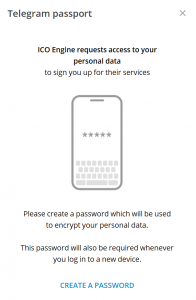 Then you will be asked to enter a password to encrypt your personal information and it will be required whenever you want to log in to a new device. 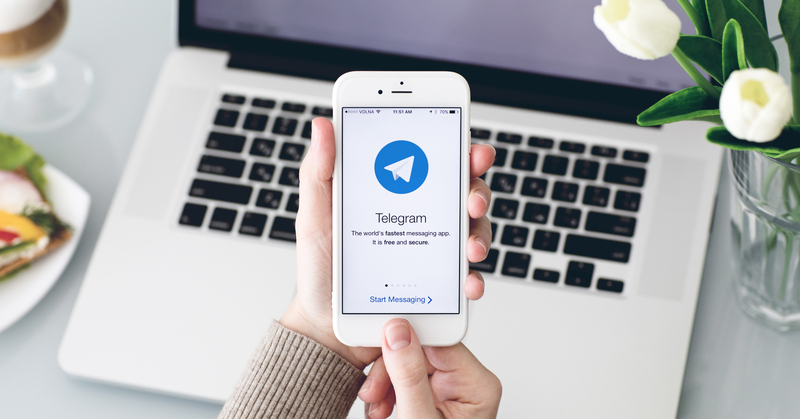 Of course, you need to have the Telegram app installed on your device too. Then you will be required to confirm the two-step verification by clicking on the link that will be sent you via email. Then, to upload documents from Telegram, you just need to come back to the website e fill up the following form and click on “Authorize”. 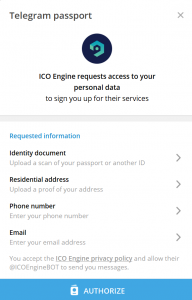 Open your account on ICO Engine now! ICO Engine is the Eidoo’s platform to participate in third-party ICOs selected by the Eidoo team. 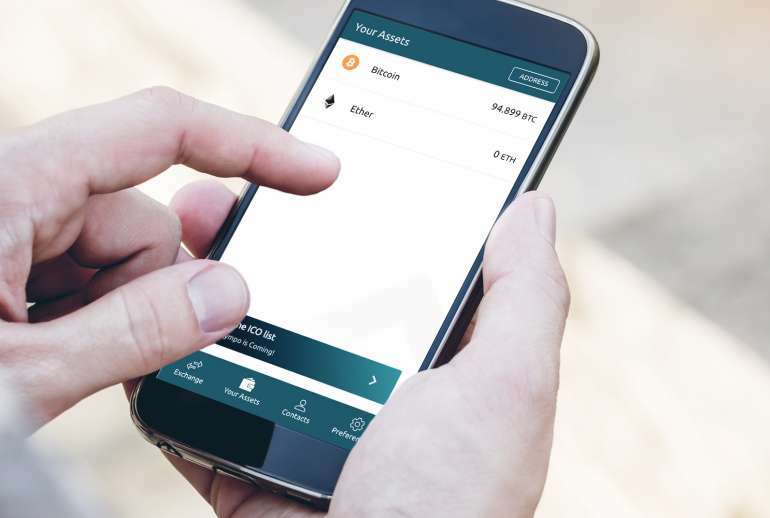 From the user side, you can participate in token sales by purchasing tokens, read info about ICOs and send support tickets. From the startup side, you can contact us to have a free quote for your ICO. We offer different services including legal assistance, smart contract creation, KYC, marketing strategy, and more.